Easton, NY (December 11, 2018) – State Police have said that a woman from Greenwich tragically lost her life following a car accident between two vehicles on Monday, December 10. The fatal accident also resulted in the injuries of one other person after the vehicles collided on State Route 40 in Easton at an unspecified time. 75-year-old Caroline Doyle was reported to have been driving along the aforementioned roadway when she veered into the oncoming lane for unknown reasons. A 37-year-old man from Cambridge had been operating a vehicle in the opposite lane when Doyle caused the two to collide. Emergency medical crews were promptly called to the scene where they sadly pronounced Doyle deceased. The Cambridge man in the other vehicle was immediately transported to Albany Medical Center with injuries that are considered serious at this time. No further information has been provided as this incident is currently under investigation. First and foremost, we would like to extend our sincere condolences to the loved ones of Caroline Doyle. We also wish to offer our warmest sympathies to the injured victim as we maintain hope for his full recovery. Car Accidents in New York often result in grave injuries or death, and while it can be absolutely challenging, it is also terribly crucial to understand that you may have very significant rights following a sudden accident. 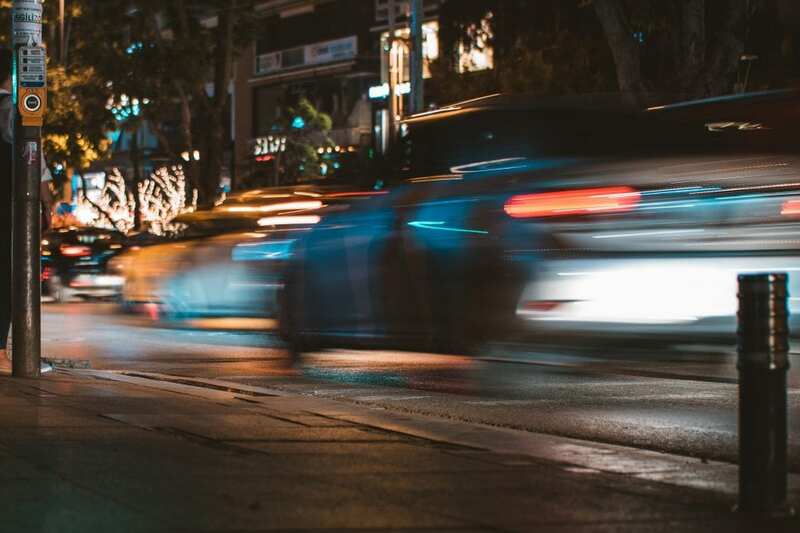 Our New York accident attorneys at Hach & Rose have dedicated their lives to helping the victims of reckless and inattentive drivers as well as the loved ones who are often affected, as well. We are extremely familiar with the devastating physical, emotional, and financial encumbrances that take precedence in the aftermath of an unexpected collision. If you have lost a loved one or have suffered serious injuries in a New York car accident because of the actions of another person, call us at 212-779-0057today.